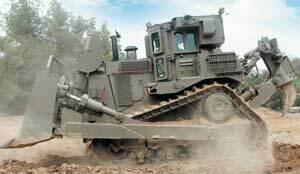 An armored, Remote Controlled heavy engineering platform for use in dangerous environments containing hostile forces, mines, lEDs and unstable structures where it would not be safe to send a manned vehicle. 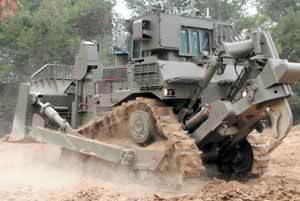 In use by the Israel Defence Forces (IDF), every component of this powerful platform, including a specially manufactured crew cabin, engine, fuel & oil tanks, hydraulic and electrical systems, are sheathed in customer-defined ballistic armor. Standard configuration includes weapon mounts, compartments, spot light and projector lamps, and communication equipment. 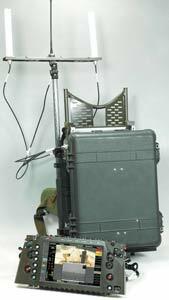 Optional equipment includes smoke grenade launchers, and provisioning for customer-specific communication equipment. Onboard electronic navigation system which can integrate existing maps and diagrams.